Our Wellesley customers expect the highest standard of customer care – and they should!. 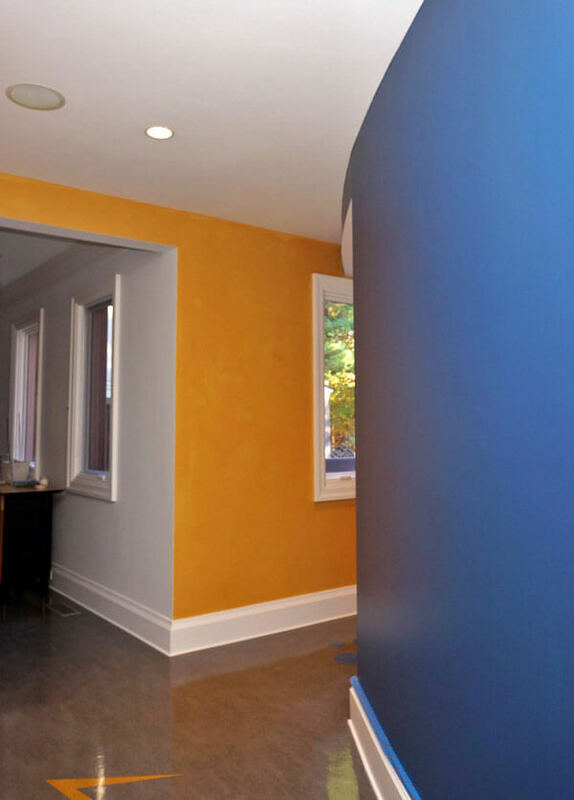 This is how we’ve built our 25-year reputation at Catchlight Painting, with responsive and proactive professional painters dedicated to delivering results beyond your expectations. We take pride in our work, and it shows — from start to finish. 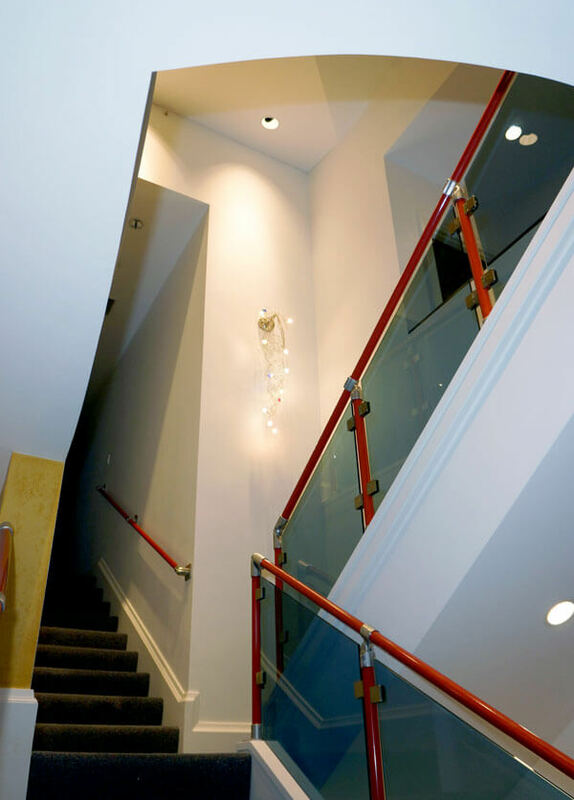 Whether your home is historic, contemporary, or new construction, we’ll treat it with care. After careful consultation, we prepare your surfaces, taking the age and specific characteristics of your home into consideration. We work on both large- and small-scale projects, and use HEPA filtered equipment to control dust and ensure a healthy, safe environment for your family and home. We paint walls, ceilings, trim, wainscoting, moldings, and built-ins, as well as kitchen projects, including cabinetry refinishings. We also skillfully handle wood staining and refinishing, plaster and drywall repair, window and sash cord repair, and light carpentry. We know that the quality and longevity of a paint job is dependent upon the quality of surface preparation, and that’s why our exterior painting services begin with a thorough surface preparation. We work to ensure our efforts are lasting, taking the harsh weather of Wellesley into consideration. In addition, we are experts at problem solving and analyzing the risks of paint failure, and we’re committed to beautiful, lasting results. Our exterior painting services include pressure washing, paint and stain finishes, problematic surface analysis, repair of trouble areas, rotted wood restoration, exotic wood finishes, metal finishes, light carpentry, gutter cleaning, window washing, glass replacement, and more.